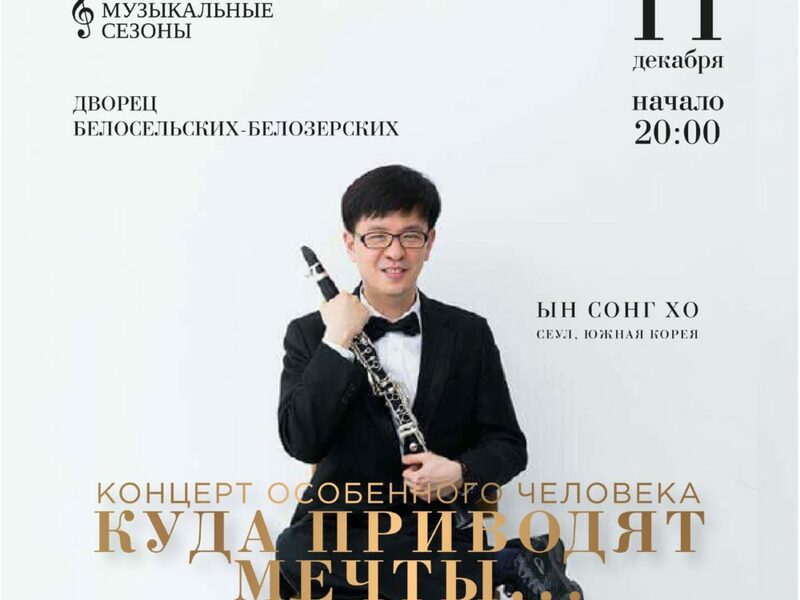 On December 11 one special artist from South Korea Yong Song Ho together with the Symphony Orchestra of the Mikhailovsky Theater will perform at the Beloselsky-Belozersky Palace. 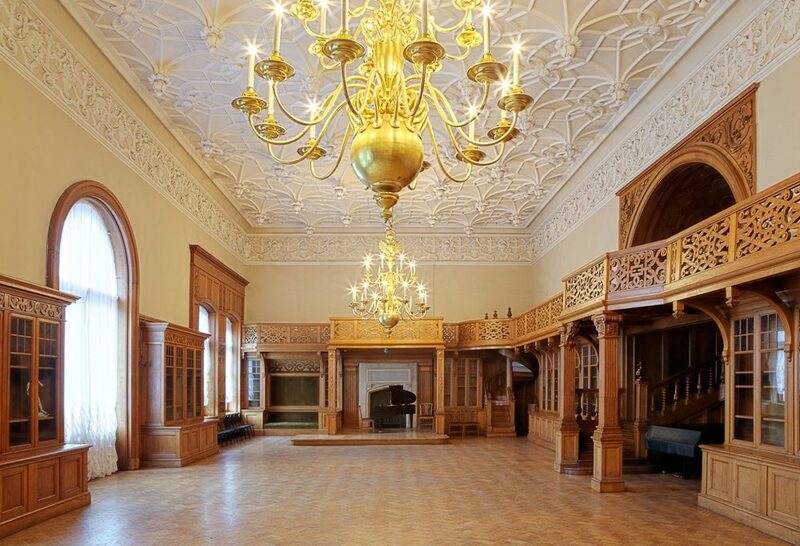 The program will feature works of Chopin, Bach, Mozart, Weber and other outstanding composers. Yong Song Ho is a special musician, he became the first performer in South Korea with the Savant syndrome (a rare condition in which people with an autistic deviation have an “island of genius” – outstanding abilities in one or more areas). Today, everyone knows names of such savants like Stephen Wiltshire (a British artist with a phenomenal ability to reproduce architectural landscapes from memory), Richard Wawro (a savant artist, his works are in private collections of Margaret Thatcher, Pope John Paul II). From early childhood, Yong Song Ho was dreaming of playing the piano and performing in public, but many teachers abandoned child with an unusual diagnosis. The dream became a reality due to the huge persistence and belief of people in the great future of this musician. Yong Song Ho became very popular in his homeland. He plays on several instruments and over the past 10 years he has performed in almost all cities of South Korea. 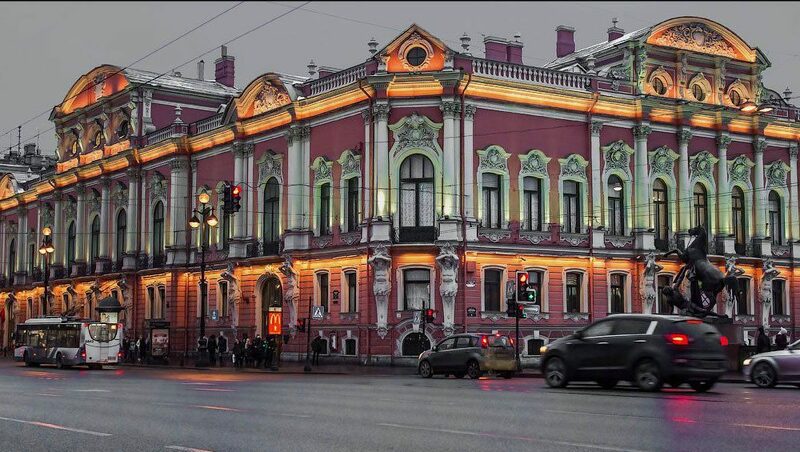 Saint Petersburg was chosen as the first city of his tour, as the center of cultural life, not only in Russia, but also all over the world. 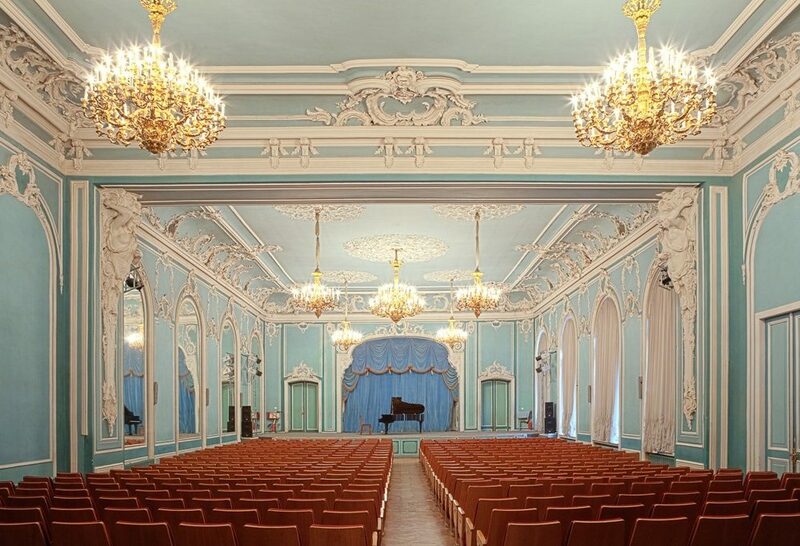 On December 11, the Beloselsky-Belozersky Palace will be filled with incredible music performed by the Symphony Orchestra and one special musician.